A welcome dogleg adding more variety to the course. The tee shot is probably the easiest to date and a hybrid or long iron will only be needed by stronger players to stay short of the group of bunkers around the green. 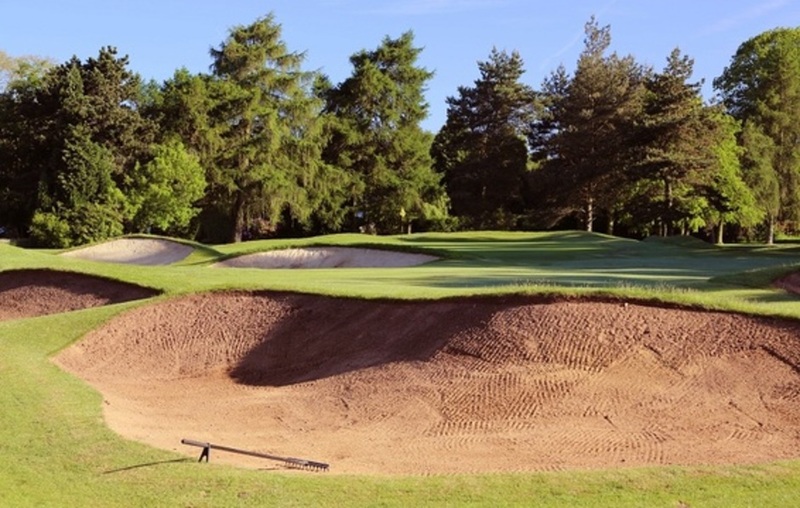 These bunkers provide quite a test of avoidance for the less able player but they also provide a deceptive influence in judging distance for the approach shot. This is an important defence as the long green is as flat as can be and will provide good birdie opportunities for well played approaches.